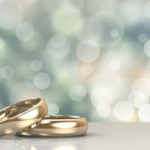 Do you need to apostille your Marriage License? 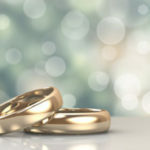 Were you married in the United States and need to register your wedding in another country? In order to apostille your marriage license, you will need to mail in the original or County Clerk certified copy with our order forms. 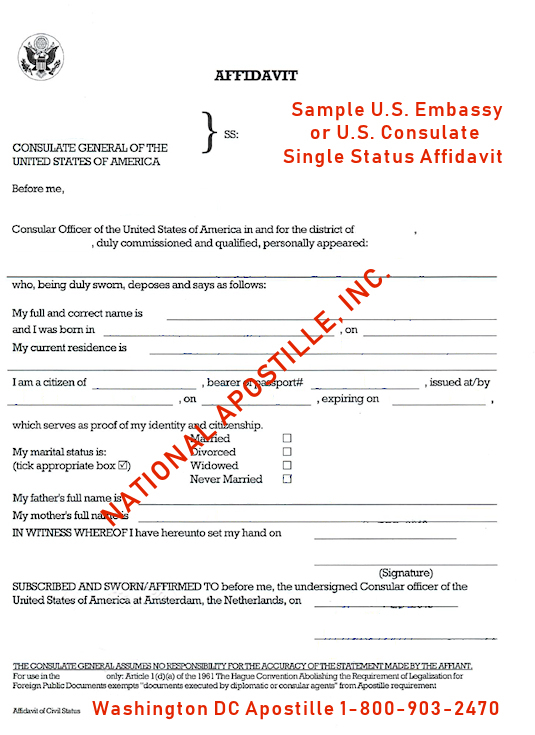 At National Apostille Inc., we take the guesswork out of getting an apostille on your marriage license. Our trained and knowledgeable staff are available Monday – Saturday from 8am to 7pm to answer your questions and provide you easy to follow step-by-step instructions. 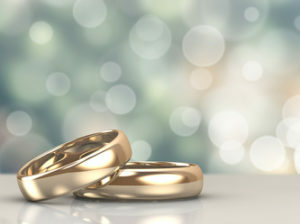 Marriage licenses can only be processed through the state of origin. For example, if you were married in California, then your license can only receive the California apostille. 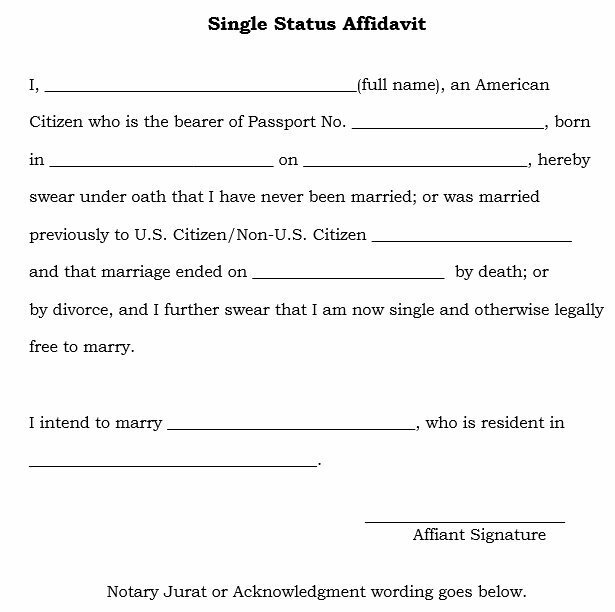 If you were married in New York, then your marriage license can only receive a New York apostille. The document is processed from the state of origin. In order for your marriage license to receive an apostille, the country must be a member of the Hague Apostille Convention. 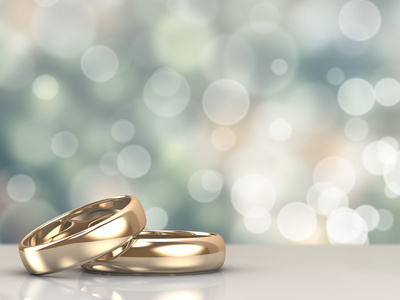 Obtaining an apostille on your marriage license can be complicated. Don’t leave this process to untrained employees or non-professionals who do not fully understand the Apostille process and the unique requirements of certain countries. Your paperwork could be rejected costing you time and money. Don’t let this happen to you! Do you need an apostille on your U.S. Residency Certificate IRS Form 8802 / 6166? 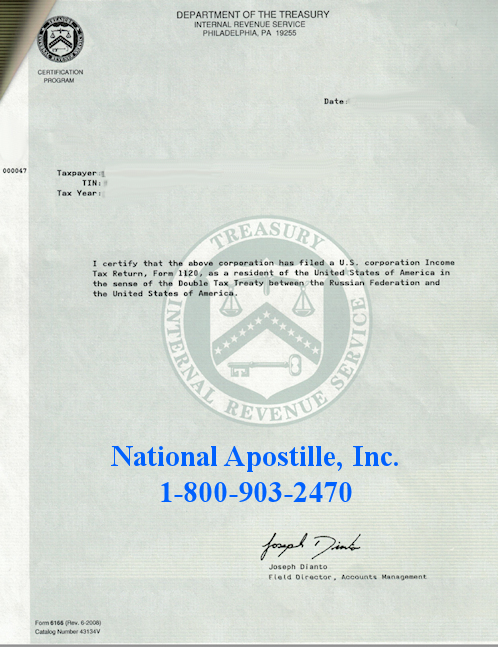 At National Apostille Inc., we take the guesswork out of getting an apostille on your IRS documents. Our trained and knowledgeable staff are available Monday – Saturday from 8am to 7pm to answer your questions and provide you easy to follow step-by-step instructions. Form 8802, Application for United States Residency Certification is used to request a certificate of residency, Form 6166, that residents of the United States may need to claim income tax treaty benefits and certain other tax benefits in Hague Apostille Countries. 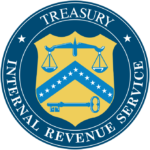 U.S. treaty partners require the IRS to certify that the company or person claiming treaty benefits is a resident of the United States for the federal tax purposes. 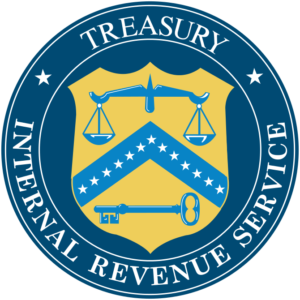 The IRS provides this residency certification on Form 6166. This letter is typically referred to U.S. Residency Certification. Form 6166 is a letter printed on U.S. Department of Treasury stationary certifying that the company or person is a resident of the United States for purposes of income tax laws of the United States. You may use this form to claim income tax treaty benefits and certain other tax benefits in foreign countries. If you are planning to teach in a country who has a tax treaty with the United States, you can possibly avoid being taxed twice. We recommend that you contact the IRS to know if the country has a tax treaty with the United States. Many business set up representation in foreign countries in order to conduct business in that country. If the country has a tax treaty with the United States, the individual or company must provide proof to the foreign government in order to qualify for the reduced tax rate. Form 6166 is also used to claim exemption from a VAT (Value Added Tax) imposed by a foreign country. Tax treaties may allow residents of foreign countries to be taxed at a reduced rate. This helps prevent double taxation or a reduction in taxes owed. In order to obtain an apostille on Form 6166, you must first obtain this document by completing form 8802. It is estimated that you will receive this form in a few weeks from the IRS. Once you have received the form printed on the Department of Treasury stationary, you can then mail-in this letter to our Washington, D.C. office for processing through the U.S. Department of State. 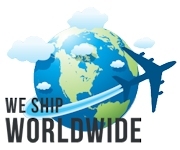 Our processing time is four business days and we do provide FedEx 1-2 day return service. National Apostille, Inc. is the leader in document certification, legalization, attestation, and apostille services. Do you need to apostille your FBI background check? A background check originating from the FBI can be processed through our Washington DC Apostille office. Documents received at our office by 2pm are processed the following business day through the US Department of State. Our processing time is four business days plus FedEx overnight return shipping. Most countries will accept an FBI background check issued within the past three months. If your background check is older than three months, please contact us for instructions on how to order a new copy. Please note that FBI background checks can only be processed through our Washington DC apostille office. This document is a U.S. Federal document and cannot be notarized or processed through a Secretary of State office. 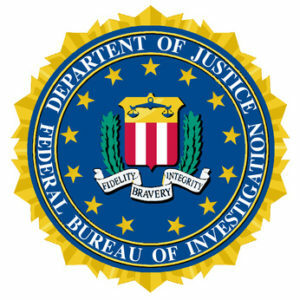 Have you already received your FBI background check? Have you received a digital copy or a hard copy? If you haven’t started the process of obtaining your background check, we recommend that you contact an approved FBI channeler. FBI Channelers can issue a digital copy of your background check in a PDF Format and a hard copy. The digital copy can be e-mailed to you while the hard copy will be physically mailed to your address. If you are in a foreign country, be sure to request a digital copy to save time and money. Once you receive the digital copy in a PDF format, go ahead and e-mail it to FBI@stateapostille.com with our completed order forms. If you decide to mail in your FBI background check, the address will be listed on the top right hand side of the order forms. Here are a few commonly asked questions…. Question: Who should I contact to obtain an FBI background check? Question: My FBI background check is older than three months, is that going to be a problem? Answer: Yes, most countries will only accept a background check issued within the past three months. Please double check with the country requesting your documents for specific instructions. Question: Will I also need a State issued background check? Answer: Some countries may request a State issued background check in addition to your FBI background check. A state background check can be issued by local police, Sheriff, and State office. Question: What is the current processing time? Answer: The current processing time is four business days plus FedEx overnight return shipping. We are the fastest service provider in Washington, D.C. 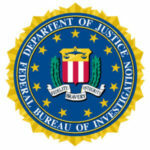 Question: Can you process a digital FBI background check in a PDF format? Answer: Yes, we can. Please email your FBI background check to FBI@stateapostille.com with our completed order forms. Be sure to include a password if one is required to open your PDF file.